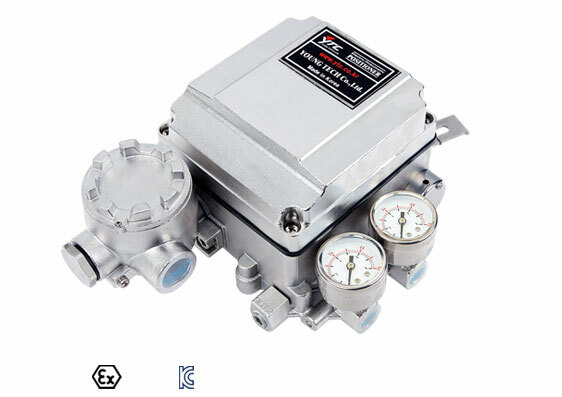 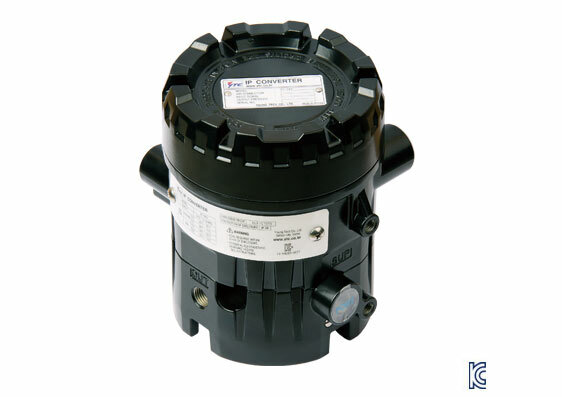 YTC Postioners are amongst the leading firm in the industry engaged in manufacturing a wide range of pneumatic positioners, air filter and pressure regulators, limit switch box, electro pneumatic positioners valve and calibiration positioners, hart and ip converters air and vaccum boster and valves catalog, manuals. 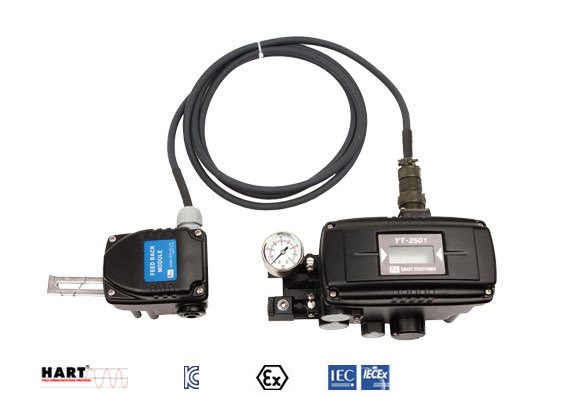 YTC Korea technique is based on experience in Smart Positioner, Electro Pneumatic Positioner, Pneumatic Positioner, Air Filter Regulator, Volume Booster, Lock Up Valve, Snap Acting Relay, Solenoid Valve, Position Transmitter, Limit Switch Box, IP Converter over twenty years. 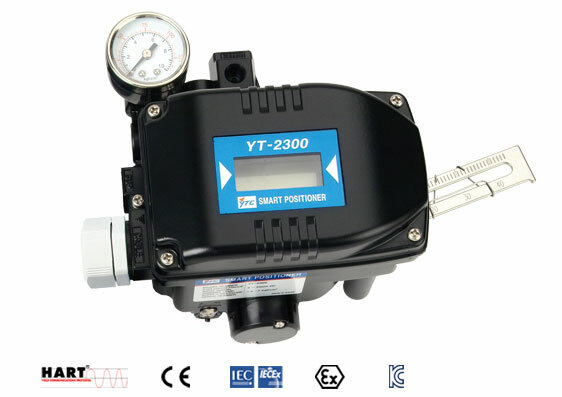 With our experience, YTC Korea built first Korean made positioner, volume booster, and position transmitter. 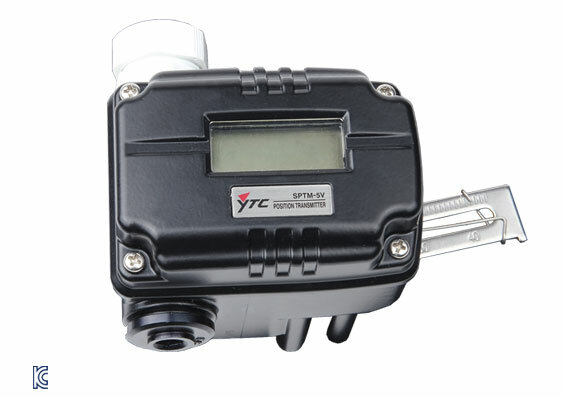 After 10 years of YTC Korea establishment, YTC is now serving domestic and overseas customers in more than 45 countries including India, australia, america, middle east, uae, south africa, russia, germany, singapore, asia continent, europe, englan, london, portugal and many more. 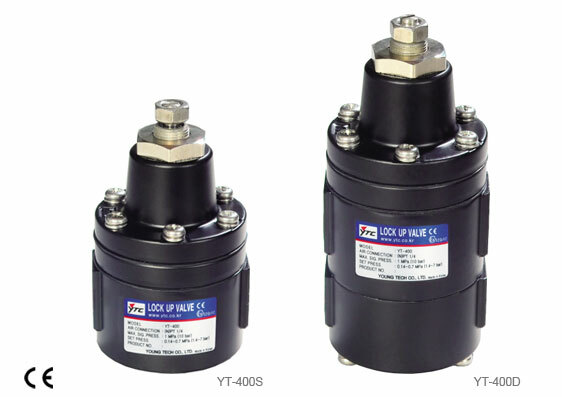 To fulfill customers’ expectations, YTC products are certified from domestic and international certifying institutions. 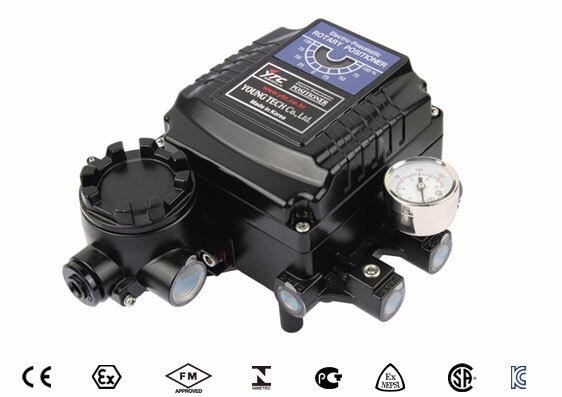 Following ISO 9001 quality systems, each product is sophisticatedly manufactured with highest workmanship with finest materials. 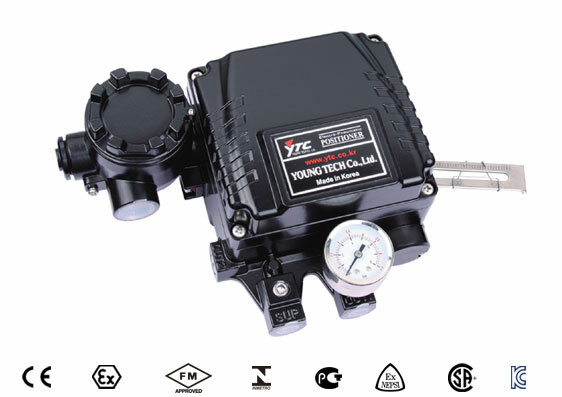 YTC simultaneously strives to develop newest product and technology to the industry to meet today’s fast-pace technology. 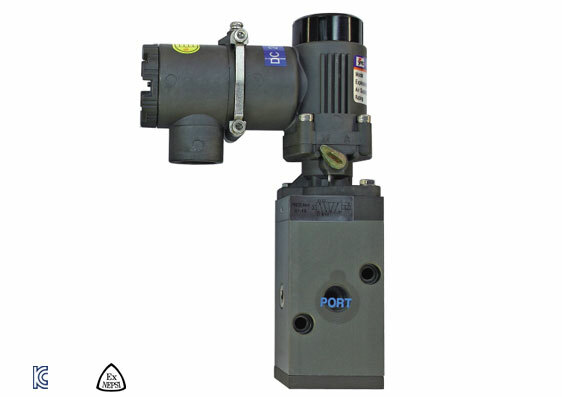 As an India partner, YTC Positioner has been dealing in YTC range of positioners and products including Smart Positioner, Electro Pneumatic Positioner, Pneumatic Positioner, Air Filter Regulator, Volume Booster, Lock Up Valve, Snap Acting Relay, Solenoid Valve, Position Transmitter, Limit Switch Box, IP Converter, and are top and best dealers, suppliers, exporters, traders of all ytc range of positioners in India, australia, america, middle east, uae, south africa, russia, germany, singapore, asia continent, europe, englan, london, portugal and many more. 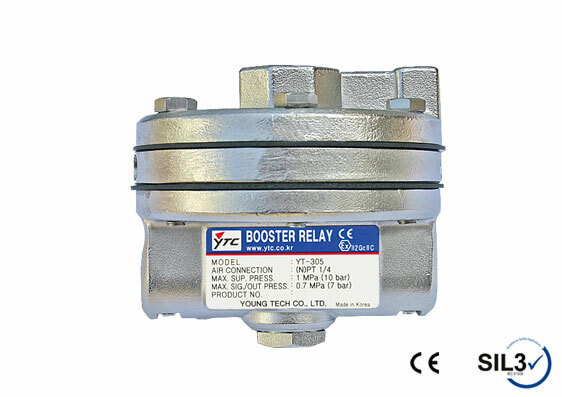 If you are looking for dealers, suppliers, traders, exporters of YTC make smart positioner, YTC make Electro Pneumatic Positioner, YTC make Pneumatic Positioner, YTC make Air Filter Regulator, YTC make Volume Booster, YTC make Lock Up Valve, YTC make Snap Acting Relay, YTC make Solenoid Valve, YTC make Position Transmitter, YTC make Limit Switch Box, YTC make IP Converter, then Ytc Positioner is best place to be. 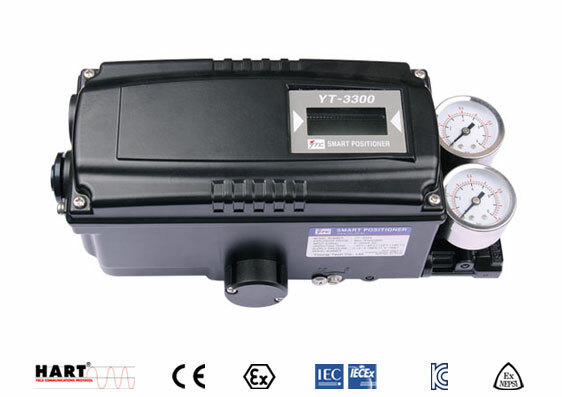 YT 3300 SMART POSITIONER, YT 3350 SMART POSITIONER, YT 3303 SMART POSITIONER, Remote Type Smart Positioner , YT 3301 SMART POSITIONER Flameproof Type SMART POSITIONER, YT 3400 SMART POSITIONER, YT 3450 SMART POSITIONER, Fail Freeze / Fail Safe Type Smart Positioner, YT 2500 SMART POSITIONER , YT 2550 SMART POSITIONER, YT 2501 SMART POSITIONER, YT 2600 SMART POSITIONER, Compact type SMART POSITIONER, YT 2700 SMART POSITIONER, YT 2300 SMART POSITIONER, YT 2400 SMART POSITIONER, YT3300 SMART POSITIONER, YT3350 SMART POSITIONER, YT3303 SMART POSITIONER, YT3301 SMART POSITIONER, YT3400 SMART POSITIONER, YT3450 SMART POSITIONER, YT2500 SMART POSITIONER , YT2550 SMART POSITIONER, YT2501 SMART POSITIONER, YT2600 SMART POSITIONER, YT2700 SMART POSITIONER, YT2300 SMART POSITIONER, YT2400 SMART POSITIONER. 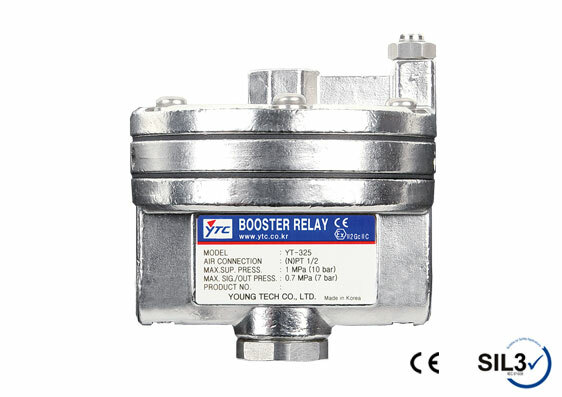 YT 1050 ELECTRO PNEUMATIC POSITIONER, Stainless Steel Type Electro Pneumatic Positioner, Rotary Type Electro Pneumatic Positioner, YT 1000R ELECTRO PNEUMATIC POSITIONER, EP Positioner type Electro Pneumatic Positioner, Linear type Electro Pneumatic Positioner, YT 1000L ELECTRO PNEUMATIC POSITIONER, YT1050 ELECTRO PNEUMATIC POSITIONER, YT1000R ELECTRO PNEUMATIC POSITIONER, YT1000L ELECTRO PNEUMATIC POSITIONER. 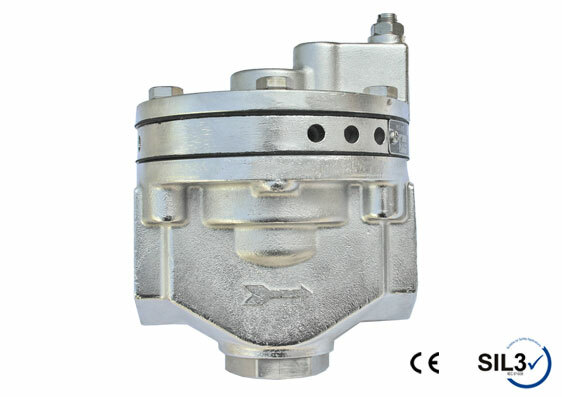 YTC positioner are also available PAN India and are known as different variant name as Pressure Regulator, pneumatic cylinders, rotary airlock valve, single acting pneumatic cylinder, air filter regulator, I to p converter, pneumatic actuators, double acting pneumatic cylinder, air solenoid valve, valve positioner, air pressure regulator, current to pressure converter, electro pneumatic positioner, filter regulator lubricator, p to i converter, control valve, electro pneumatic valve, smart positioner, water pressure regulator, pneumatic air cylinder, pneumatic butterfly valve, pneumatic actuation system, pneumatic regulator, pneumatic transmitter, booster relay, butterfly control valve, control valve with positioner, current to pneumatic converter, e to p converter, electro pneumatic converter, electro pneumatic valves, electromechanical linear actuator, ep converter, pneumatic actuated ball valve, pneumatic booster, pneumatic linear actuator, pneumatic pressure regulator, pneumatic pressure transmitter, pneumatic valve actuator, single acting hydraulic cylinders, actuator pneumatic valve, adjustable air pressure regulator, air compressor filter regulator lubricator, air filter lubricator and regulator, air filter pressure regulator, air flow regulators, air line pressure regulator, airline lubricator, automated valves and controls, ball valve with limit switch, compact linear actuator, compressed air pressure regulator, control valve positioners, current pressure converter, digital air pressure regulator, digital valve positioner, econtrol valves, electro pneumatic control valve, electro pneumatic controller, electro pneumatic pressure regulator, electro pneumatic regulator, electro pneumatic relay, electromechanical linear actuators, electronic air regulator, electropneumatic positioner, high pressure air regulator, home water pressure regulator, limit switch valve, low air pressure regulator, manual valve limit switch, mini air pressure regulator, miniature air regulator, on and off valve, pneumatic actuated valves, pneumatic actuator system, pneumatic air booster, pneumatic air pressure regulator, pneumatic booster pump, pneumatic booster relay, pneumatic booster system, pneumatic converter, pneumatic lubricator, pneumatic pressure booster, pneumatic pressure regulators, pneumatic to current converter, pneumatic to electric converter, precision air pressure regulator, smart positioner control valves, smart positioners, smart valve positioner, solenoid valve with limit switch, ultra low pressure regulator, valve limit switch box, valve position indicator limit switch box, water pressure regulating valve, high flow precision regulator, Pressure Switch, Diaphragm Valve, Double Acting Pneumatic Cylinder, Electro Pneumatic Positioner, Electro Pneumatic Valve, Smart Positioner, Pneumatic Actuation System, Electro Pneumatic Converter, Electromechanical Linear Actuators, EP Converter, Pneumatic Actuated Ball Valve, Pneumatic Booster, Pneumatic Linear Actuator, Pneumatic Pressure Transmitter, Pneumatic Valve Actuator, Adjustable Air Pressure Regulator, Electro Pneumatic Control Valves, Electro Pneumatic Controller, Electro Pneumatic Pressure Regulator, Electro Pneumatic Relay, Electronic Air Pressure Regulator, Electropneumatic Positoner,HART Positioner.